The Levant News — The British government has officially listed the East Turkistan Islamic Movement as an Islamic terrorist and separatist organization. 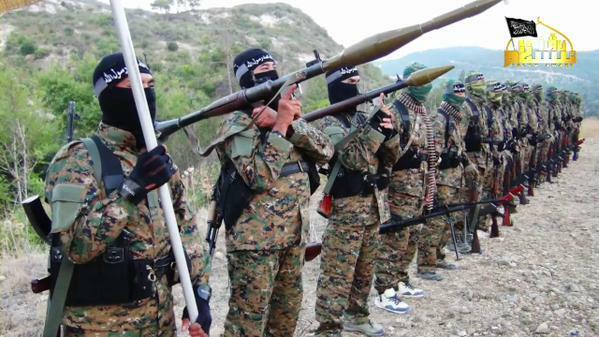 The latest list has officially listed the Turkistan Islamic Party as a terrorist group. The TIP is also known as the East Turkistan Islamic Party and the East Turkistan Islamic Movement. 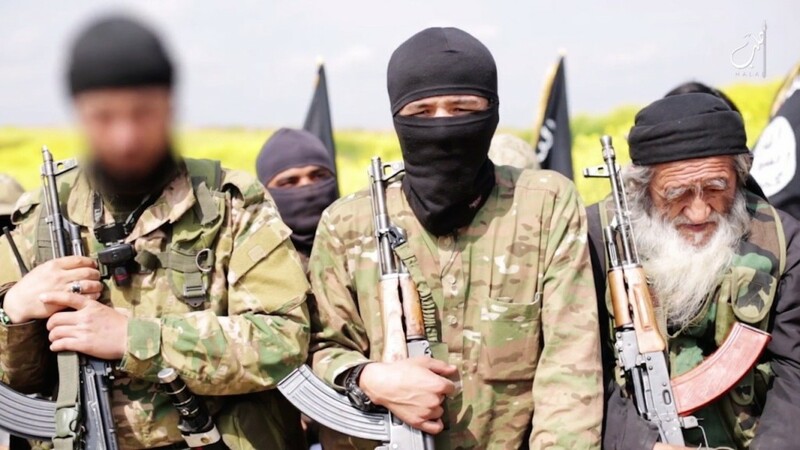 In describing the group, the UK’s Home Office describes the Turkistan Islamic Party as a separatist organization founded in 1989 by Uygur militants in western China. 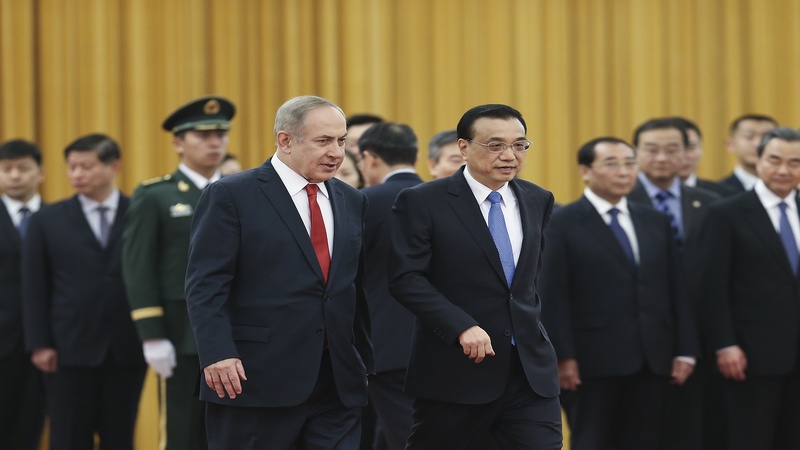 The document suggests the TIP hopes to establish an independent caliphate in Xinjiang, with the hope of creating a separate state known as East Turkistan. British intelligence analysis says the group has claimed responsibility for a number of attacks in China, the latest of these being in April 2014. It also says the TIP has links to a number of terrorist groups, including al-Qaida.